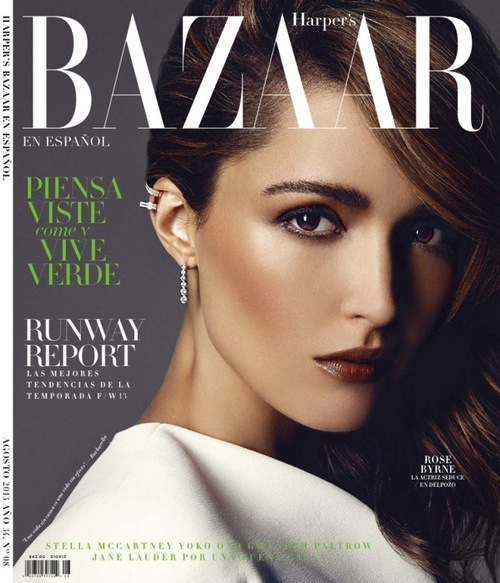 Rose Byrne by Louis Christopher for Harper's BAZAAR Latin America , AUGUST 2013. Angela Esteban Librero styles Rose in GUCCI, MARC JACOBS, BALENCIAGA, REPOSSI, BLISS LAU, CÉLINE, CALVIN KLEIN, COSTUME NATIONAL, LADY GREY, ALTUZARRA and NARCISO RODRIGUEZ. 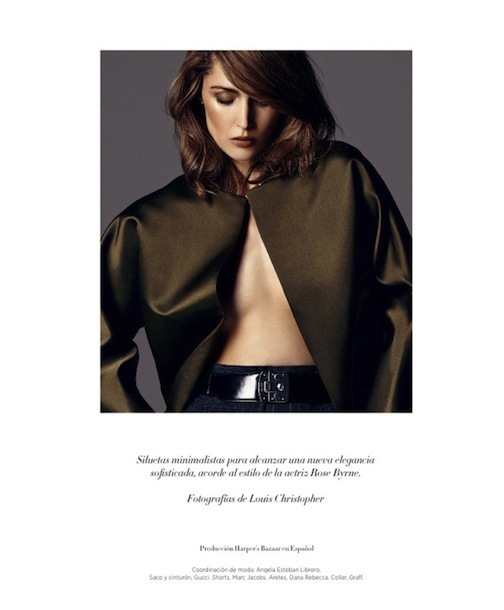 Photos: Louis Christopher for Harper's BAZAAR EN ESPAÑOL via FASHION GONE ROGUE and Mo.Mo.